As medical costs continue to swing from payers to patients, many patients participate in their care to a greater degree than in previous years. 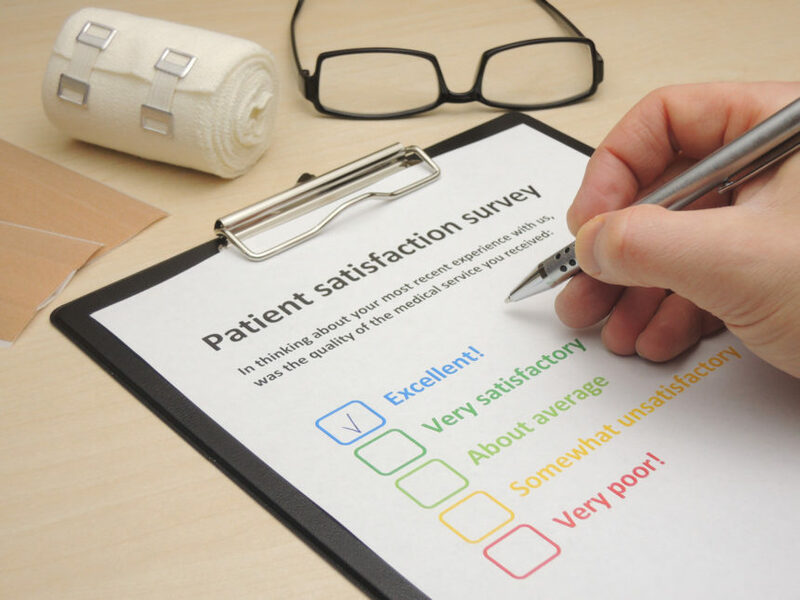 Patient experience ratings have become an increasingly important marker for identifying healthcare quality, especially as reimbursement mechanisms have transformed from volume-based to value-based. On a systems level, hospital administrators and researchers can use post-hospital visit automated survey data to interpret clinical performance. Data such as office wait times, care access, and the likelihood of patients to recommend services to others can help determine whether certain health initiatives are worthwhile. Despite the benefit of these data, more nuances exist in physician-level data as there remains “no easy way to interpret subjective patient feedback, which should be considered in the context of clinical outcomes, measures of care complexity, clinician productivity, and patient expectations; and potential biases,” according to a paper published in the New England Journal of Medicine written by Kenneth G. Poole, Jr, MD, MBA, of the department of medicine, Mayo Clinic Arizona, in Phoenix. Data regarding physician performance can fluctuate from quarter to quarter, Dr Poole added, resulting in physicians having suboptimal patient experience scores if the patient sample size for a specific quarter is small. Subjective comments on care quality from patients can also be detrimental to a physician’s feelings of appreciation, particularly if the care received was appropriate and resulted in a favorable outcome. Patients also tend to receive care from physicians of their own race. Some data suggest that patients are more likely to opt for preventive services from physicians of their own race than from a physician of a different ethnicity. As medical costs continually shift from payers to patients, many patients are engaging in their own care to a greater degree than previously. Given the variability in practice environments and patient and physician diversity, the best way to interpret patient experience data remain elusive. Poole KG Jr. Patient-experience data and bias – what ratings don’t tell us. N Engl J Med. 2019;380:801-803.